Nervous glances and nods exchanged amongst one another. Commence battle of riders, the fight for the cup. Eyes flash behind dark glasses. Keep rivals near. Watch the pack for movement, breaks try to get clear. Too early you'll falter, too late get pulled back. You click down a gear, push hard, catch his eye. The radio crackles, "Open the taps!" Use every fibre in your body to establish a gap. This is your moment. Right here. Right now. You've opened two hundred yards on the bulk of the pack. Time to calm down now, get in the zone. Commit to the cause, stay clear of the pack. Throw away your bidon. End your alliance. It's all for one now, a battle to triumph. You jump out the saddle. Swing out. Sprint forward. He can't react, leave him grimacing, exhausted. Crowd roaring, the finish line in sight. This was your race. The Race. Your time. 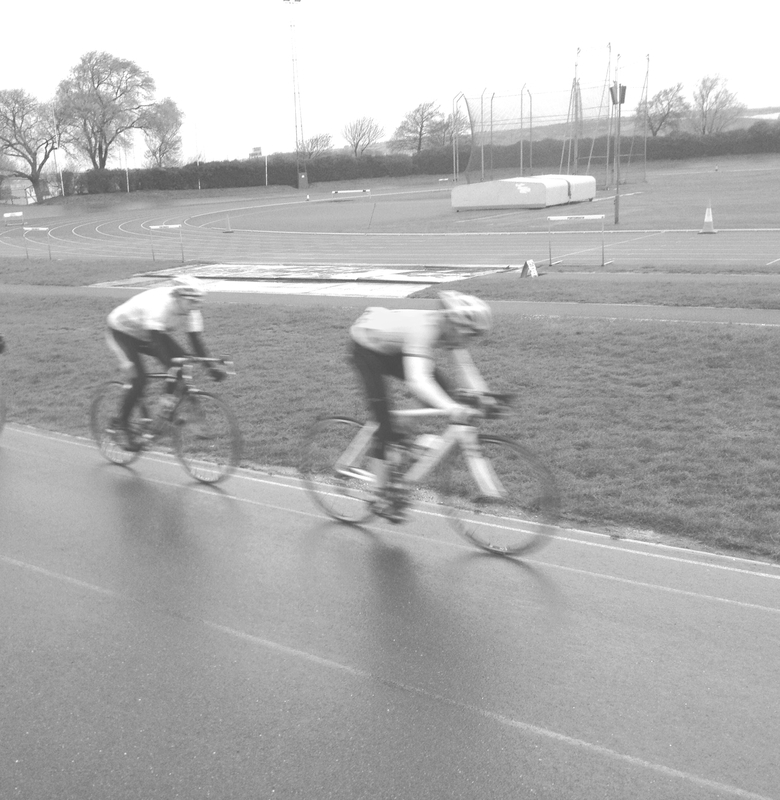 'The Race' describes my first season on the road racing circuit. Demonstrating the mixed emotions, feelings, pain and triumph associated with my first win. Cycling is a sport where races are played out moment by moment, no one is ever sure of the result until you cross the line. I hope this poem conveys the excitement and enjoyment that this experience brings.